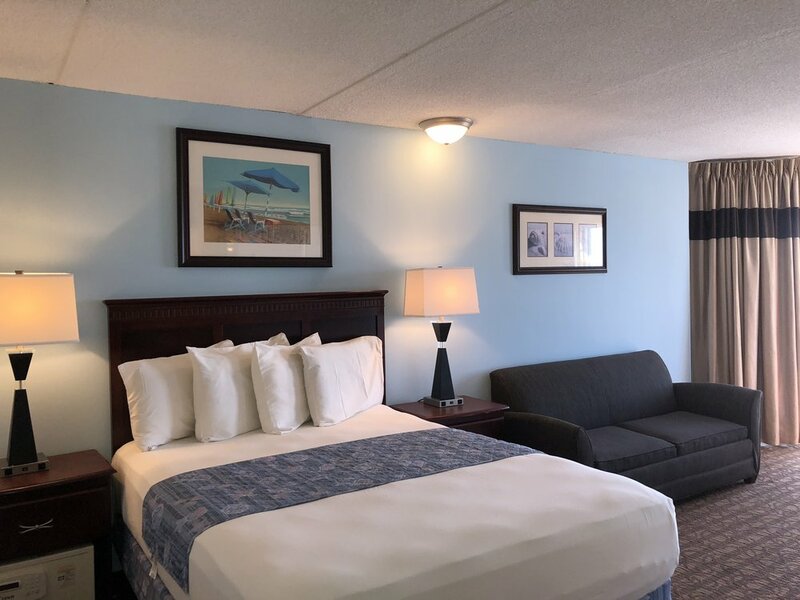 El Coronado Resort is a beach front full-service condominium Hotel located in the heart of Wildwood Crest just minutes from fine restaurants, nightlife, the world famous Wildwood Boardwalk & just a short drive to Cape May & Atlantic City. 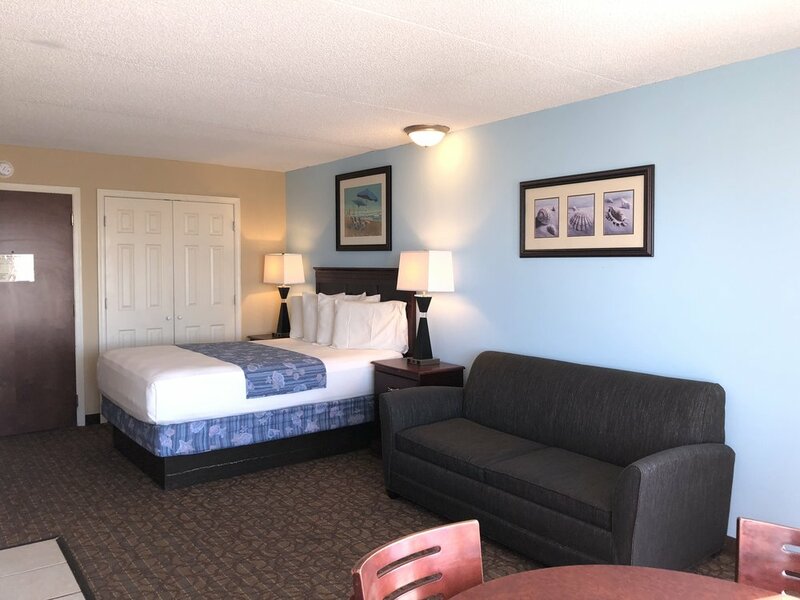 With a variety of accommodations (from king/2 queen-bedded rooms to 1, 2 and 3 bedroom suites), El Coronado Resort can meet your every vacation need! Enjoy breathtaking ocean views from your balcony or relax on our beach front sun deck. El Coronado offers free poolside barbeques' & live entertainment* in season for your enjoyment along with many other amenities. We look forward to hosting your next vacation in Wildwood Crest, New Jersey. How To Find And Contact Us!